6 New Books You Should Read This DecemberA Rock Hudson biography, this year’s Booker Prize winner, and more. 7 New Books You Should Read This NovemberJonathan Lethem, Lucia Berlin, and more. 10 Great Horror Books for WimpsTitles you won’t have to have to hide in the freezer. 13 Great Horror Books Written by WomenNovels, short stories, and chills. 8 New Books You Should Read This OctoberGothic novels, big-deal biographies, and more. 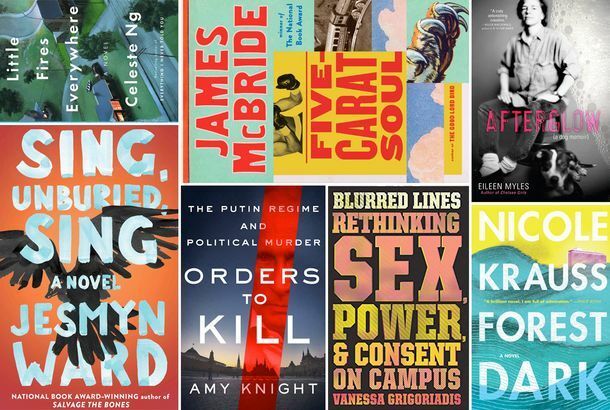 The Best-selling Audiobooks of 2018 (So Far)Here’s what everyone’s listening to right now. 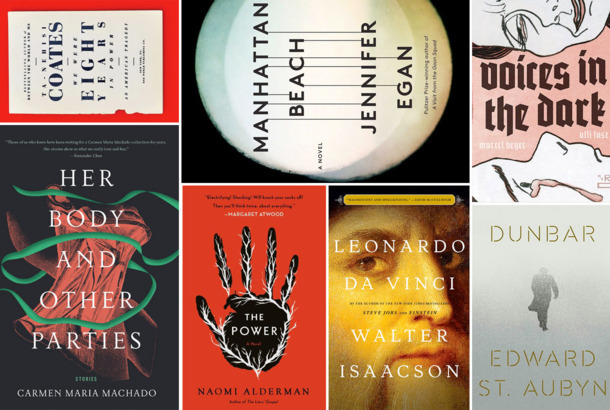 8 New Books You Should Read This SeptemberGary Shteyngart, Jill Lepore, and more. 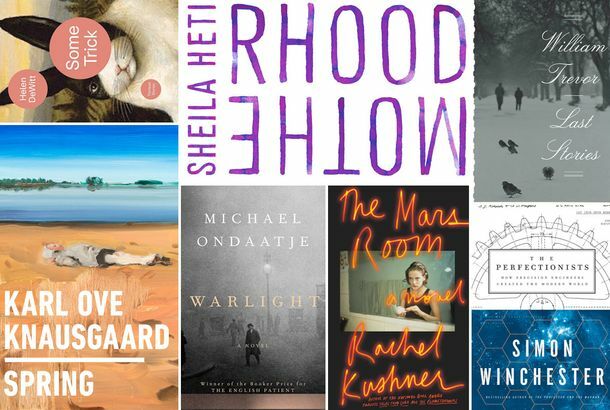 8 New Books You Should Read This AugustLing Ma’s Severance, Sam Anderson’s Boom Town, and more. Eight New Books You Should Read This MayRachel Kushner, Jamel Brinkley, Michael Ondaatje, William Trevor, and more. 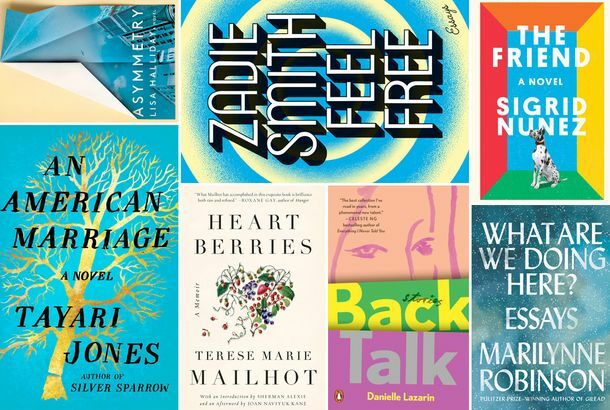 7 New Books You Need to Read This FebruaryZadie Smith, Lisa Halliday, Sigrid Nunez, and more. 8 New Books You Need to Read This JanuaryIncluding titles by Dave Eggers, Mira Lee, and Denis Johnson, plus Michael Wolff’s look inside Trump’s wild White House. 7 Books You Need to Read This NovemberIncluding titles by Anthony Quinn, Nadia Murad, A.J. Jacobs, and more. 8 Books You Need to Read This OctoberFrom Jennifer Egan and Ta-Nehisi Coates to a biography of Leonardo da Vinci. 9 Books You Need to Read This SeptemberNew from Jesmyn Ward, Eileen Myles, Salman Rushdie, and more. 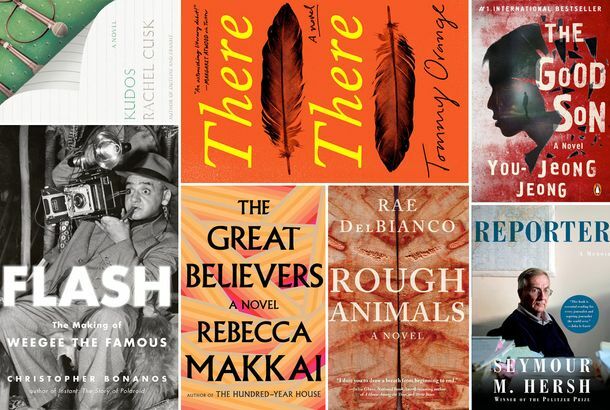 8 Books You Need to Read This AugustBy Claire Messud, Cree LeFavour, Frederick Crews, and more. 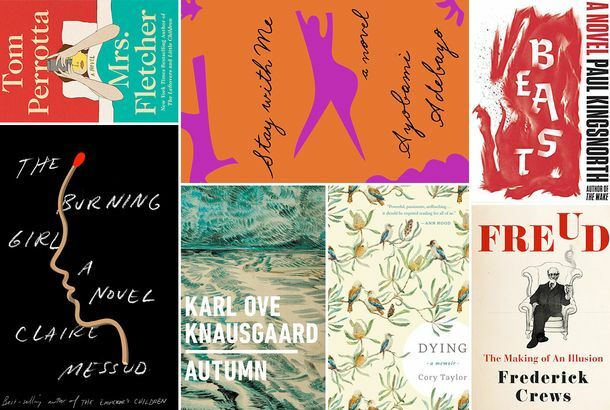 8 New Books You Need to Read This JulyBy Matthew Klam, Sylvia Brownrigg, James Kelman, and more. 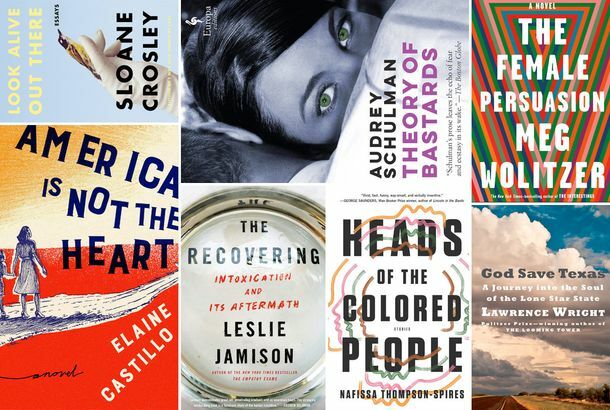 7 New Books You Need to Read This JuneA different look at Lincoln’s abolitionist efforts, a Central African Robin Hood, summer-ready mysteries, and more. 8 Comics You Need to Read This JuneFrom the depths of horror to the heights of teenage glee. 7 New Books You Need to Read This MayBy Colm Toíbín, Tessa Hadley, Patricia Lockwood, and more. The 8 Best Comic Books to Read in AprilIncluding stories set in sub-Saharan Africa and up in the clouds, as well as something for Logan fans. 8 Comics to Read From Marvel, DC, and Others in MarchFrom a parallel-universe Vladimir Putin to the son of Batman. 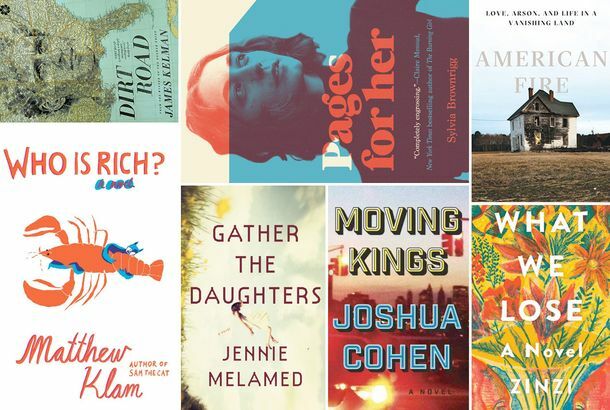 8 New Books You Need to Read This MarchBy Jami Attenberg, Hari Kunzru, Elif Batuman, and more. 7 Books You Need to Read This FebruaryBy George Saunders, Viet Thanh Nguyen, Ali Smith, and more. 8 Comics You Need to Read in FebruaryFrom a Fantagraphics murder-mystery instant classic to … The Flintstones? 8 Books You Need to Read This JanuaryBy Aravind Adiga, Paul Auster, Rachel Cusk, and more. 8 Comics You Need to Read This JanuaryTravel from distant worlds to the depths of hell. 8 Comics You Need to Read This DecemberFrom Southern Gothic to Regular Gothic. 7 Books You Need to Read This DecemberBy Michael Lewis, Siri Hustvedt, Ratika Kapur, and more. 26 Very Long Books Worth the Time They’ll Take to ReadRanging from Miguel de Cervantes in 1605 to Alan Moore in 2016.